A product of his quarter-century in the music business, he’s one of few rappers widely recognized by his face and voice (which is pretty rare), but somehow he’s still considered ordinary by many. And unlike previous artists in this series, he’s sold tens of millions of records to top it off. Still — when we talk Top 5s and Top 10s, Big Boi remains an … outcast. So what the problem is? Are you not entertained?!? Maybe it’s because he’s from the South, or that his solo post-Outkast work never saw steady prominence, or that he spent too many years unfairly placed in Andre 3000’s shadow to begin with. Whatever the case, let me not bury the lede: Big Boi is really, really good. Ok, for starters, it’s hard to evaluate individual elements when they are best known as a part of a pair. Like really hard. Take peanut butter and jelly, for example. Of course they each have individual uses, but all-in-all we don’t appreciate them most until they’re together. They’re a legendary pair, but have never gotten their individual due. Venus Williams is another great example. We rarely celebrate the fact that she is one of the Top-5 women’s tennis players of all time because of how good her baby sister is. If they weren’t so strongly paired in our minds (I mean, they are blood related), we’d compare them more objectively and they’d both get their flowers. But, Serena is so damn good that it makes it tough to applaud them both at the same time. Steph Curry is the best shooter of all-time and might be the second best shooter on his own team. I know it doesn’t sound like it makes sense but I promise it does. 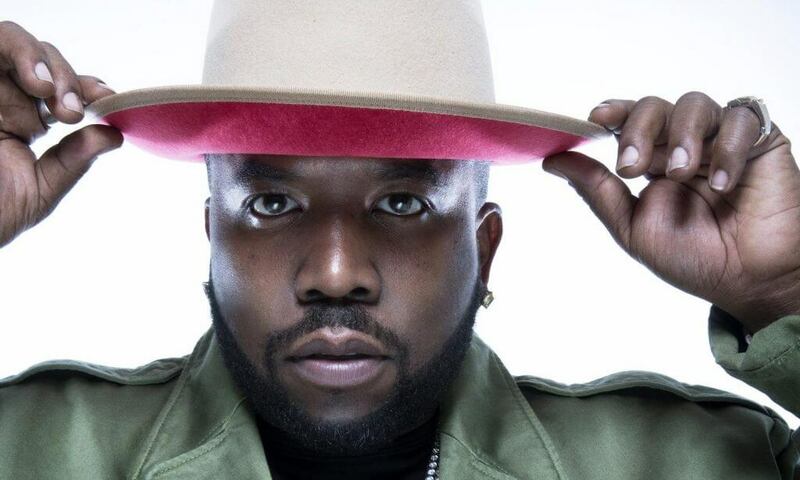 Over the years, many people have etched Big Boi’s place in history as the “rapper that was just not as good as his partner”. They cite how entertaining and creative 3K is, and Andre’s overall appeal simply outweighs Big’s. I think that’s a fact at this point, and I’m not mad at that. But have you ever considered that maybe Andre became so good, because of Big Boi? Ok, so boom. A couple 10th graders meet at Atlanta’s Tri-Cities high school, form a music alliance and start making magic. 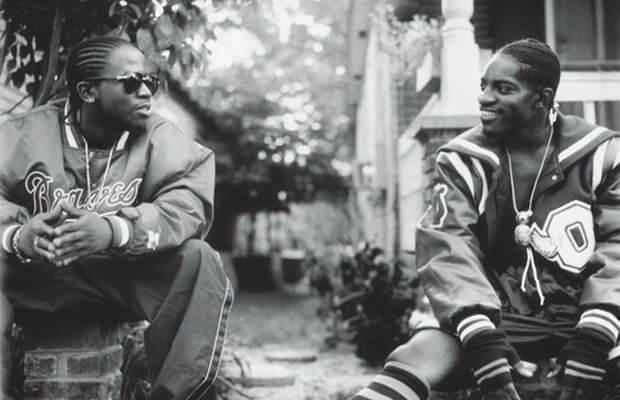 Over the next decade or so, they release 6 studio albums and become one of the most successful duos of all-time. Before long there is an elephant in the room: Andre 3000 is awesome. He was high flying, out-of-the-box, and just as exciting as he was talented, and it showed. From his delivery to his clothes, his style matched his explosiveness and for years he brought the element of unbridled surprise to what became known as Outkast. 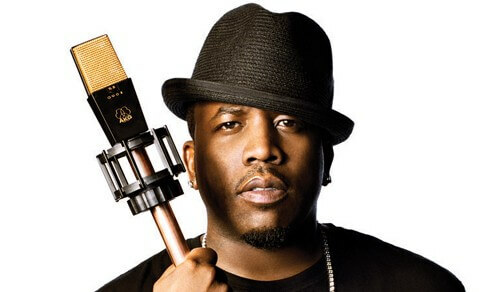 In contrast to him, Big Boi — the cool, calm, and courageous emcee — became known as the rapper’s rapper pretty early on. His flow lived in the pocket, was never late and most importantly, always on time (real ones know what I mean). That’s just who he was to the group. His street-wise ever-clever rhymes always brought a sense of home to their music. And so as Andre’s boat floated around in exploration of different genres, rhyme schemes, and subject matter, Big was every bit of the stylistic anchor the group needed him to be. That delicate balance quickly became their secret weapon. To dive deeper into our sports comparisons, we could say that Big Boi was the game-manager quarterback and Andre was the play-maker wide receiver. Just as any coach would tell you, this made BB’s primary goal to get Dre “the ball” in space as much as possible. Sound lame? Think again. I have a newsflash for you: play-makers make the “Top 10″ highlight reel but it will always be a quarterback’s league. And as a QB, as long as you’re smart and can limit your mistakes, you’ll consistently put your team in a position to compete. Big Boi knew this from the get-go and that’s part of what made him and Outkast so great. “Rosa Parks”, “So Fresh, So Clean”, and “Ms. Jackson”. 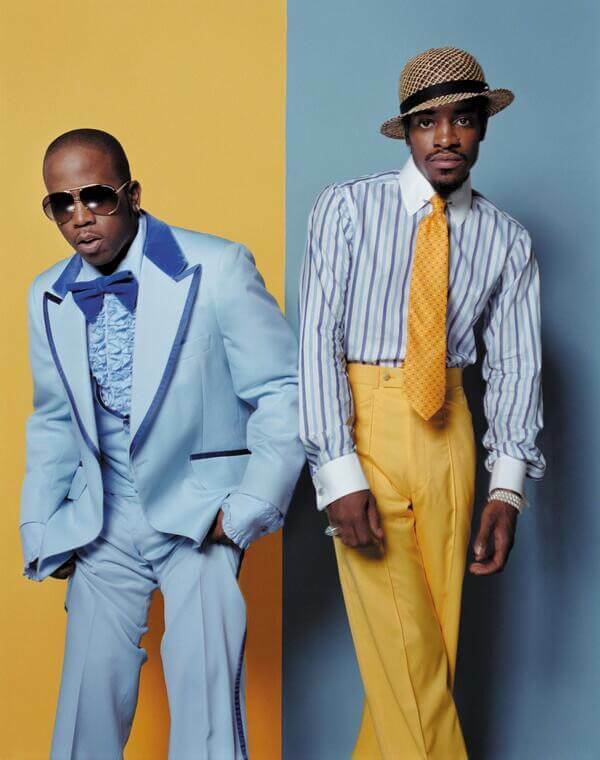 If you peeped that they were all chart-topping Outkast singles, you’re one sharp marble. If you noticed that Big Boi raps first on all of them, you’re picking up what I’m putting down. They’re the title tracks of their first three albums; all classics… and he’s first on all of those songs too! 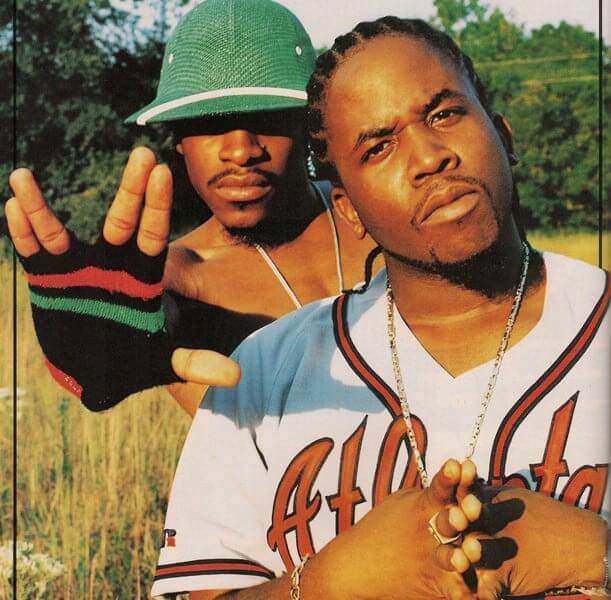 Even if you go back to their first song on their very first album, “Myintrotoletyouknow” you’ll hear Big Boi get things started there too. They had a formula. The sacrificial lamb and palatable tone setter, he consistently set the table for their groundbreaking music. And when you’re Big Boi, with a floor is as high as some people’s ceiling, your success rate is going to be pretty high. Big Boi had a knack for luring us in and prepping our ears so beautifully that by the time Andre grabbed the mic to address the masses, he was playing with house money; free and empowered to do as he pleased because they had already won. That’s part of the magic I was telling you about earlier and some of what’s lost in the analysis of his career. The fact that he so consistently created an environment for his play-maker to make plays. His lack of insecurity in his own skills and his desire to see Andre shine kept them both moving forward. To some, that’s quite the admirable feat but to others, it’s just plain boring, and I get that too. That’s why there’s such a thin line between the ordinary and the extraordinary. Let’s look at some of their photo shoots over the years. Their styles couldn’t be more visually representative of their artistic temperaments. Andre, just as stark and daring as Big Boi was fresh and fly. They both ran their race and it just… worked. Take a minute to think again about how hard it is to objectively judge two great things that are forever paired in our minds. And then how short of a stick the “second fiddles” get. Word to Phife Dawg, Slim Jxmmi, Talib Kweli, and Kelly Rowland to name a few. 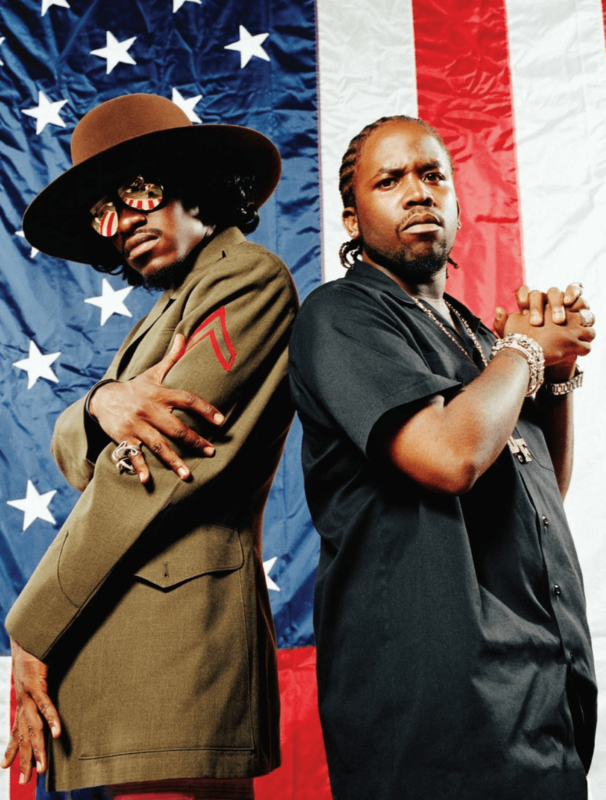 The bottom line is this: It is mainly because of Andre 3000 that Big Boi is not regarded as highly as he should be. No matter how you slice it, rap isn’t all spontangling flows, bust-ya-s***-open beats, and storytellin’. Every now and then somebody’s just gotta keep the lights on. So as I mentioned, they became one of the most successful music duos of all-time. As they grew up, they grew out, which meant sacrifices on both ends. Accepting the fact that some of us would never appreciate how good he was, was Big Boi’s main one. An immense talent championed by the public as neither the sizzle nor the steak, he thrived and survived in a tough reality not fit for any rap pioneer. But it worked. 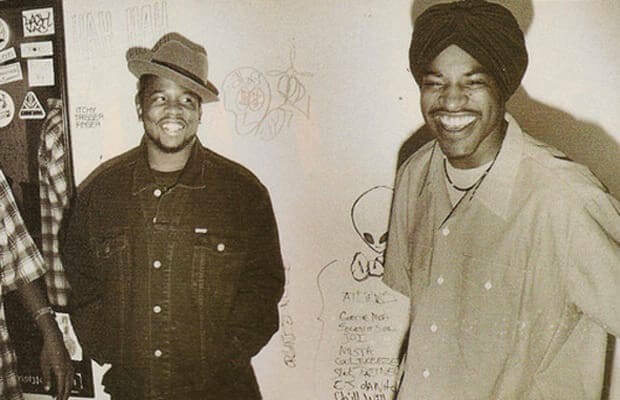 Toward the end of their run, Big Boi and Andre released solo albums packaged as a double-disc in 2003. 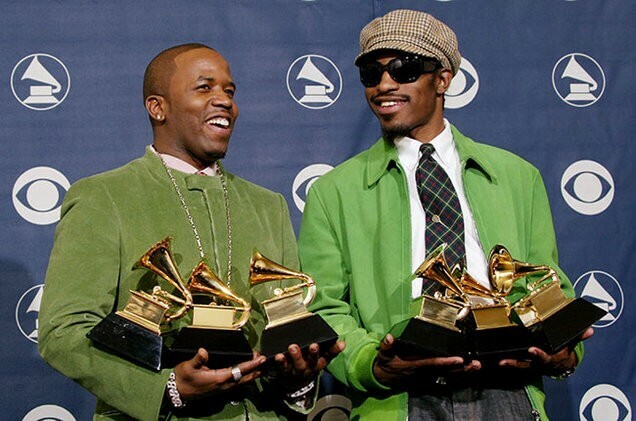 Speakerboxxx/The Love Below eclipsed even their most ambitious goals, sold over 10 million records, and won the Grammy for Album of the Year, the only Hip-Hop group to ever do such. He’d achieved the holy grail as a professional in his industry without ever being truly lauded for his greatness. Funny enough, last month marked the 15-year anniversary of “I Like the Way You Move” being the #2 song on Billboard U.S. radio charts. It was the highest and most celebrated he’d ever be as a solo artist. Unfortunately, he never saw it reach #1 on that list, though. The song above it? “Hey Ya!”. He never could break that barrier and in a twisted way, that’s pretty fitting. It’s where he’s lived all along. That’s respect right there. Well done, Antwan Patton. Of course, I made a playlist of some of my favorite Big Boi verses of all time. F*** with me. [Extra]Ordinary is a Grits & Gospel series of under-rated, under estimated and under-appreciated people in Hip-Hop. They are the ones who get looked over for one reason or another despite having rangy influence, tremendous vision, and/or a s***-ton of talent. These are some of your favorite rappers’ favorite rappers; and you ain’t eeeem know it. My job here is to enlighten their artistry in your eyes so that they may have the chance to evolve from being extra ordinary to extraordinary. Originally published on Grits & Gospel.